Communitech has announced that it will open a ‘landing pad’ for Communitech startups working in New York City. Through a partnership with Phillips Lytle, startups will be able to work out of Phillips Lytle’s offices within The New York Times Building at 620 Eighth Avenue in Manhattan. 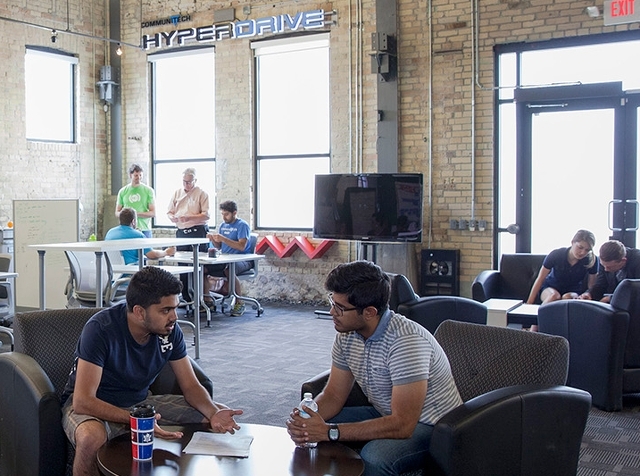 Communitech startups and startups affiliated with the Canadian Digital Media Network will have access to temporary office space, meeting rooms, and mentoring. The news comes almost exactly a month after Communitech announced it was among the startup organizations launching a coworking space in Silicon Valley. Plasticity Labs will be one of the first startups to take advantage of the partnership by launching its first U.S. sales operation out of the space. 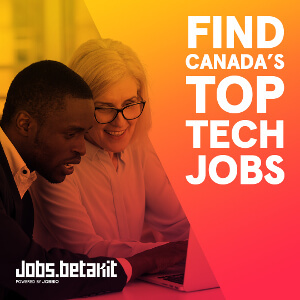 “International sales and investment are essential to driving growth for Canadian startups,” said Iain Klugman, CEO of Communitech. A Compass report released last year said that startup valuation in Canada grew more slowly mostly because of a lack of focus on expanding globally. 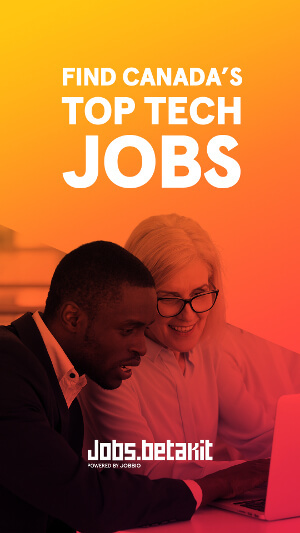 “Having a presence on the ground in New York City, as well as the connections and expertise of Phillips Lytle, will help companies take advantage of opportunities in the huge New York market, as well as find partnerships in New York’s growing tech sector,” Klugman said. Communitech and Phillips Lytle have been working together since 2011, when Phillips Lytle opened its first Canadian office within Communitech. The law firm helps early-stage startups with legal advice and business counsel focused on expanding operations outside of Canada.